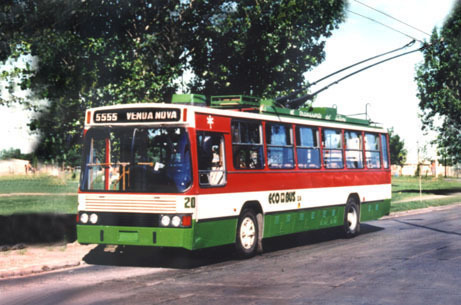 operated from 1959 until 1992.
for a line that never materialized in Belo Horizonte, Brazil. 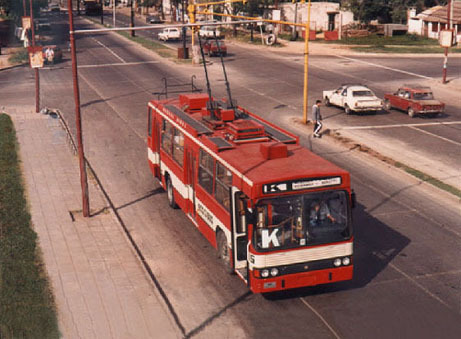 Steve Morgan photographed #20 in Rosario on 27 October 1996. It displays a Belo Horizonte destination sign. 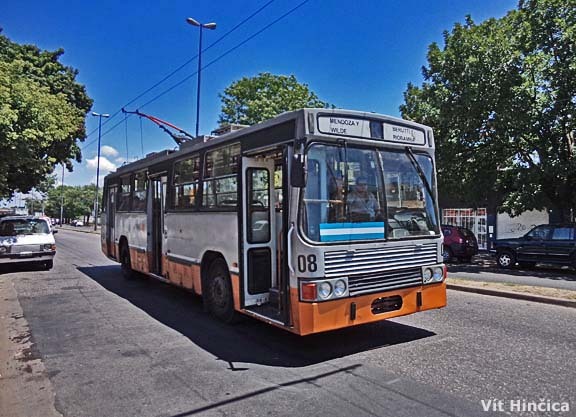 ArMar Carrocerías to reconstruct its fleet. Note the curtains in the windows. 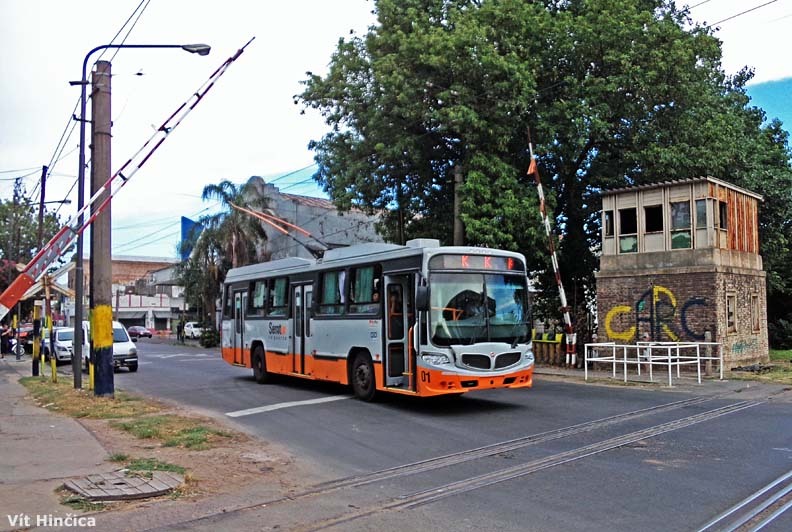 the Mitre railway line from Buenos Aires.